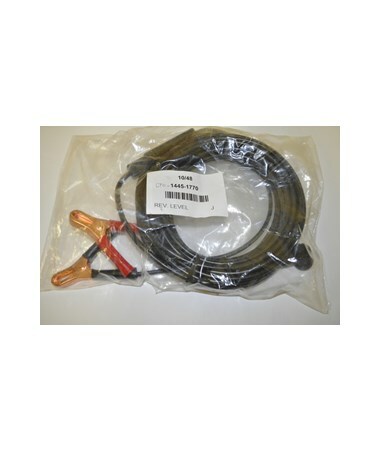 Works with Spectra GL710, GL720 and GL722 grade lasers. 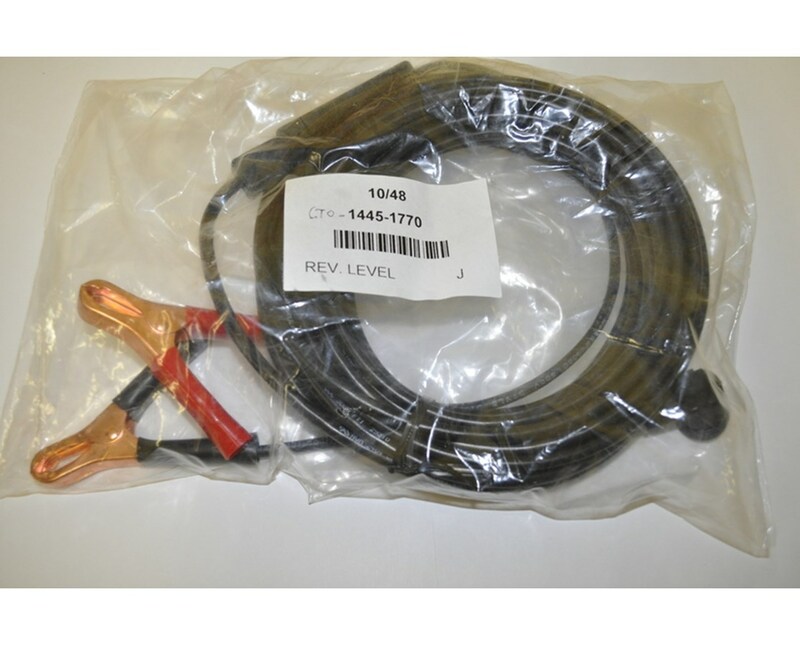 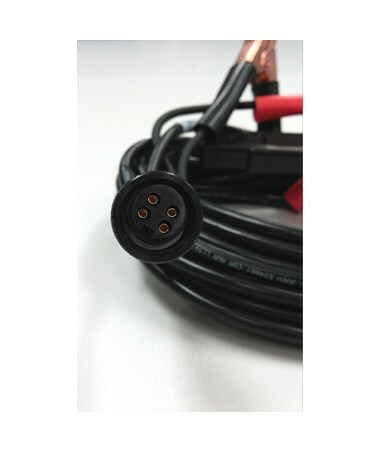 The Spectra 12V Alligator Clip Power Cable connects to a car battery for charging your Spectra GL710, GL720 and GL722 grade lasers. 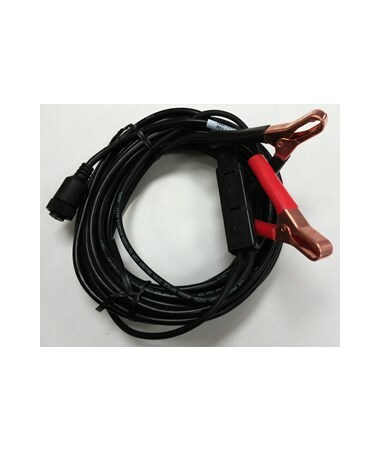 Ideal as a primary or secondary power option, this external power cable with alligator battery clips is a good alternative to wall chargers and alkaline batteries.